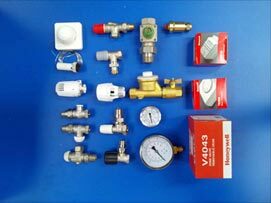 With over 30 years of experience we are experts in plumbing and heating industry and offering a comprehensive range of services. 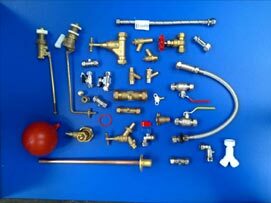 We can provide a wide range of commercial and domestic plumbing products with FREE delivery service within just 2 hours! 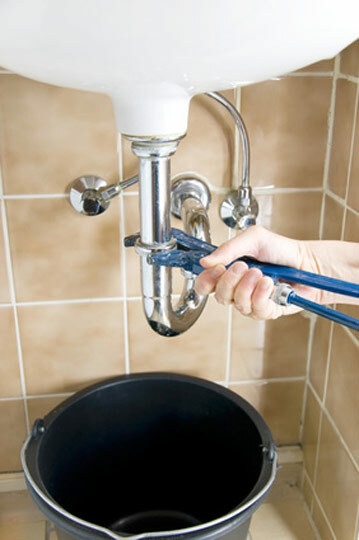 For quick and excellent solutions in plumbing and heating contact us on anytime and get a satisfied and trusted service. 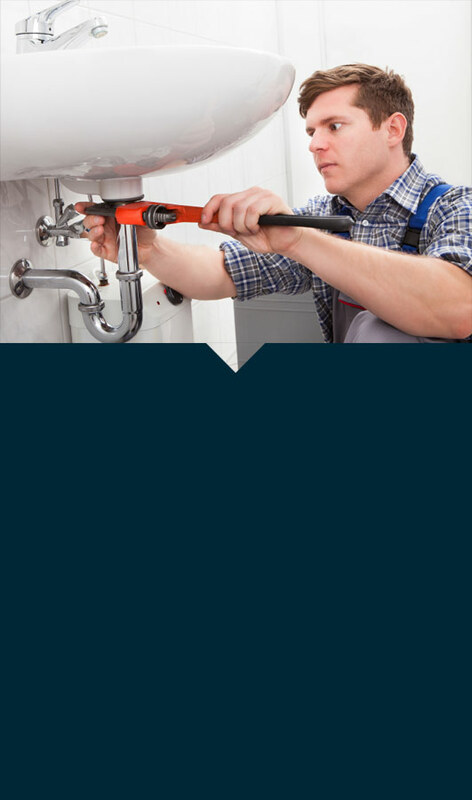 Proudly established by Dave Tanham back in 2006, we are an independent business that has built a profound reputation whilst serving the local community’s plumbing and heating needs. Our business has flourished over 30 years and we have successfully built a repertoire of in-depth product knowledge. 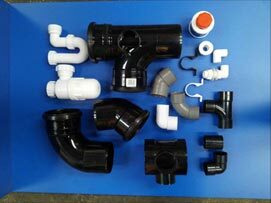 Our comprehensive range of pipes, tubes and fittings are suitable for all kinds of domestic and commercial installations. If by chance we don't stock it, we usually order the item you need within a 48 hour turnaround.